Warning: implode(): Invalid arguments passed in /www/wp-content/plugins/bgpmgt/lib/phpAutocomplete_Lite/server/classes/cls_phpautocomplete.php on line 1 Warning: implode(): Invalid arguments passed in /www/wp-content/plugins/bgpmgt/lib/phpAutocomplete_Lite/server/classes/cls_phpautocomplete.php on line 1 Deprecated: Function create_function() is deprecated in /www/wp-content/plugins/blogtemplates/blogtemplatesfiles/blog_templates.php on line 37 Deprecated: Methods with the same name as their class will not be constructors in a future version of PHP; WPMUDEV_Dashboard_Notice has a deprecated constructor in /www/wp-content/plugins/login-redirect/login-redirect-files/wpmudev-dash-notification.php on line 5 Ball.Game.Plan. - Home | Ball. Game. Plan. 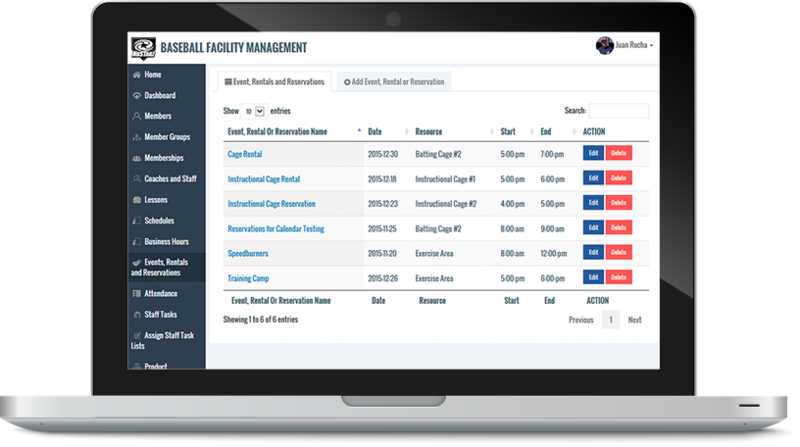 The only solution and system specific to running a baseball training facility, academy, batting cage, and organization of coaches, teams, leagues and tournaments. 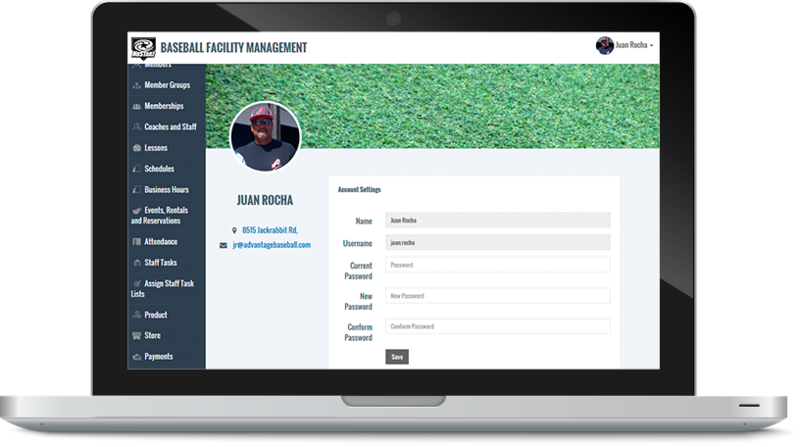 Manage memberships and members for local check-ins and access to equipment rentals, cage or field reservations, private lessons and even to online content. See your business from all angles with our many Calendar views and Schedules. Generate and view reports on all aspects of you business and compare them against historical reports and share them with your staff. 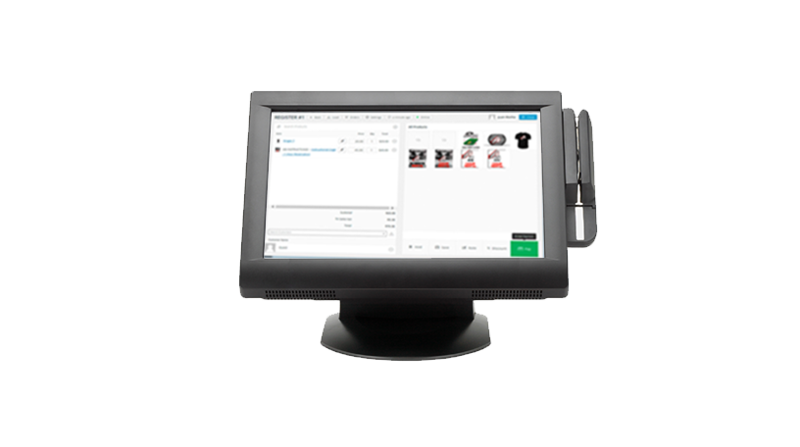 Integrated Point of Sale and Online store make it easy to keep track of inventory and sales in a single location, while controlling the flow of payments for members, staff and coaches. Manage Staff schedules, tasks and work assignments for the week along with staff time-clock for hourly workers. Also manage resources and rental equipment like pitching machines, L-screens, pitching mounds or a bucket of baseballs. 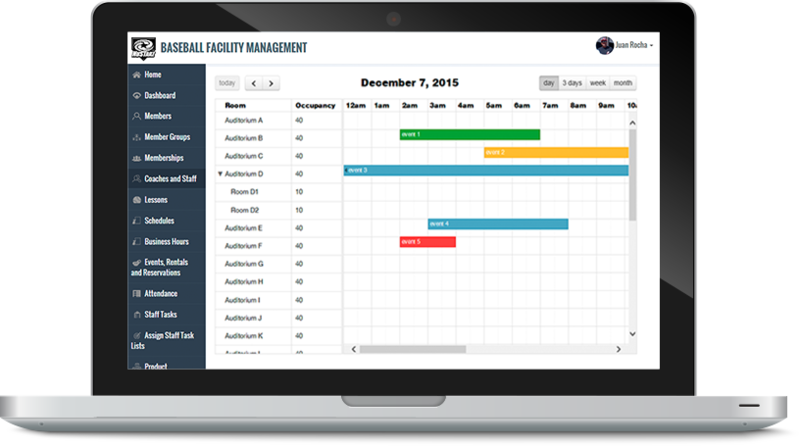 Manage and assign coaches to teams, players to teams and schedule events. 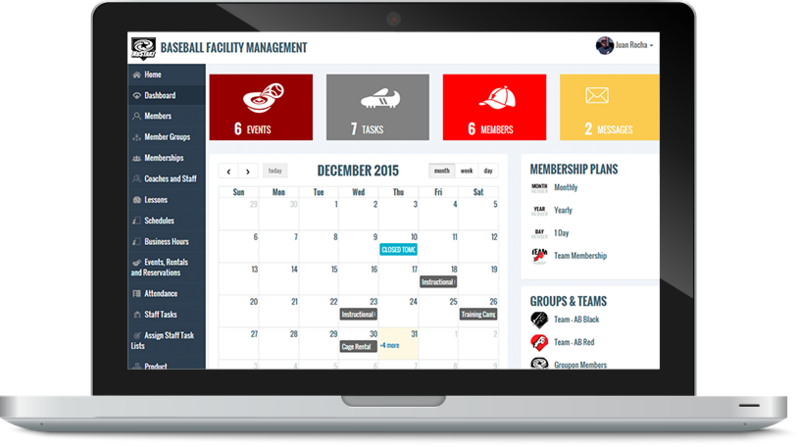 Collect monthly dues or tournament fees and easily communicate updates from a single location. Communicate with existing members, facility staff, coaches and parents with newsletters or built-in distribution lists. Also reach new customers with integrated sign up forms and marketing banners.